I love my ETSY STORE! And YOURS too!! Remember writing lines in school – always for various offenses like talking, chewing gum, sleeping, shooting spit balls at the teacher… I could go on & on with this but I wont. It always seemed like teachers had no sense of humor – but I digress… haha! Really all they were doing was giving us ideas (although unknown to us then) for how to be “crafty” in a more (or less) adult way later on! As I was browsing the isles of my local Dollar Tree this weekend, searching for some $1 inspiration… what was I to find but a PLATE!! Yes an ordinary plate to the “untrained” eye… but for those of us who might have spent a few hours at the blackboard, breathing in chalk dust, mumbling obscenities and writing some non-creative choppy sentence like “I will not pick my nose in class.” the plate becomes a work of art – with just a swish or two of chalkboard paint! So I rang up that PLATE and rushed home to my mad-scientist lab (aka the kitchen table) and went to work. A few minutes later (literally) I had something that would raise the hair on the back of any teacher’s neck… a beautiful chalkboard plate that I can scribble on ANY TIME I WANT…not just when I’m bad!! So that got me thinking – what ELSE could I freak out the teachers with?!?! 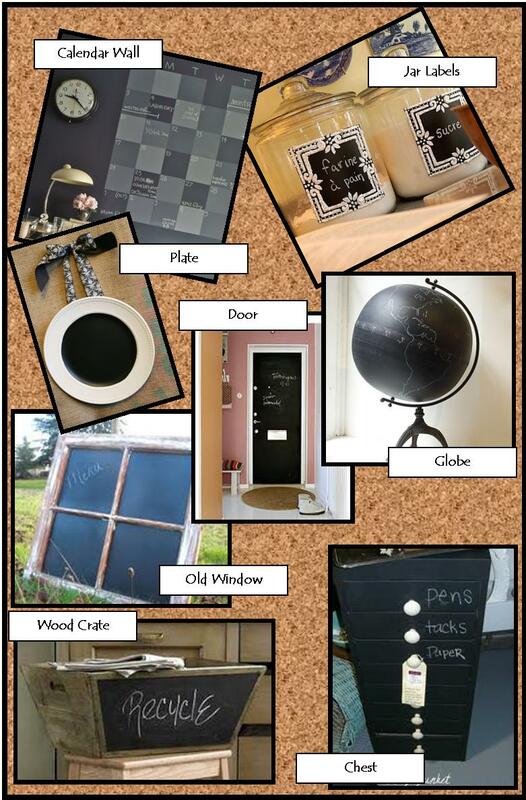 I compiled a TO DO list of some future projects using chalkboard paint … Let me know if you decide to try any of these! You can find the paint at your local home improvement or craft store, Hobby Lobby, Wal-Mart – this stuff is everywhere!! I used Americana Black Chalkboard paint for my PLATE – see the cute little picture below! 2Raymond Design Co is HERE!! Richard & I are so happy to announce the launch of our Etsy store & new venture 2Raymond Design Co! I posted 5 items for sale today – and navigated my way through the Etsy set up pretty well if I do say so myself! There are 4 custom sets of tumbled stone coasters & 1 fabulous chalkboard plate (that I almost couldn’t part with) – and more items coming this week! To all my Discover Fabulous fans (Facebook, Twitter and elsewhere) – thank you from the bottom of my heart for your amazing support since the launch of Discover Fabulous on December 16th! We have grown FAST to over 200 fans and are hoping for 1000 by the end of the year! 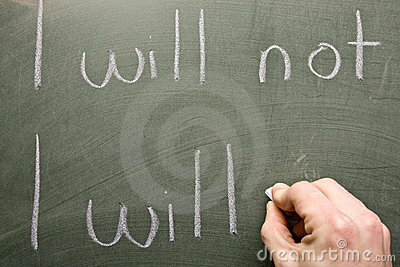 Please continue to share our site & blog with your friends. Click any of the pictures below to see more about the items for sale on Etsy! Super Super EASY! I made this wreath this morning is less than an hour!! Makes a great handmade gift and costs about $5 – no kidding!! Use reds & greens for a Christmas theme, pink for a baby girl, blues for a boy, custom colors to match a room’s decor, etc etc… I love this project!! Your stack of threaded strips should be getting long now! 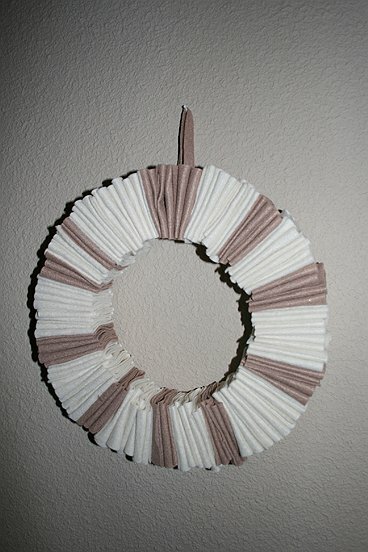 Cut just OUTSIDE the circle you draw (you want your cardboard circle to be larger than the hole in your wreath so you can’t see it). Cut out the center of the circle to make a nut shape. 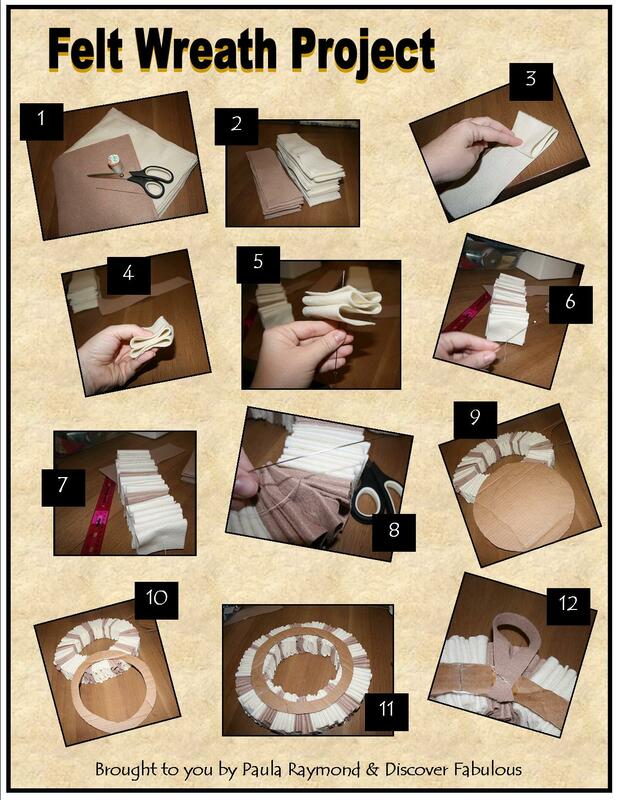 Attach the ring to the back of your wreath with hot glue to make it sturdy. Attach a hanging loop- with hot glue to the cardboard. (I used a scrap piece of felt) HANG IT!! Call (254) 291-6826 to try it! New Posts EMAILED right to you! Enter your email address to subscribe to this blog and receive new posts to your inbox! REAL RESULTS · Spreading the word about Nerium International and it's amazing new anti-aging product Nerium AD. Learn about the products and opportunity!